Russian President Vladimir Putin said on Tuesday he considered the latest fifth-generation Su-57 fighter jet as the world’s best military plane. 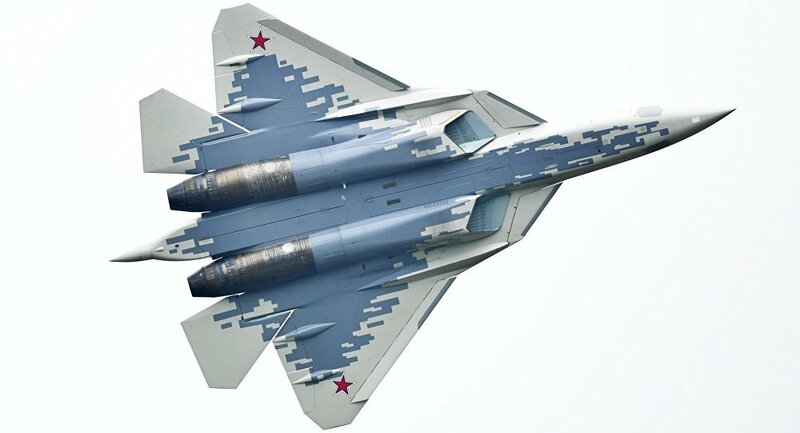 The Su-57 is a fifth-generation multirole fighter designed to destroy all types of air targets at long and short distances and hit the enemy ground and naval targets, overcoming its air defense capabilities. The Su-57 took to the skies for the first time on January 29, 2010. Compared to its predecessors, the Su-57 combines the functions of an attack plane and a fighter jet while the use of composite materials and innovative technologies and the fighter’s aerodynamic configuration ensure the low level of radar and infrared signature. 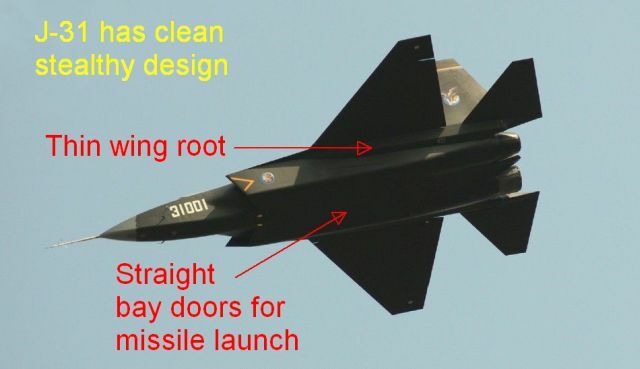 The plane’s armament will include, in particular, hypersonic missiles. 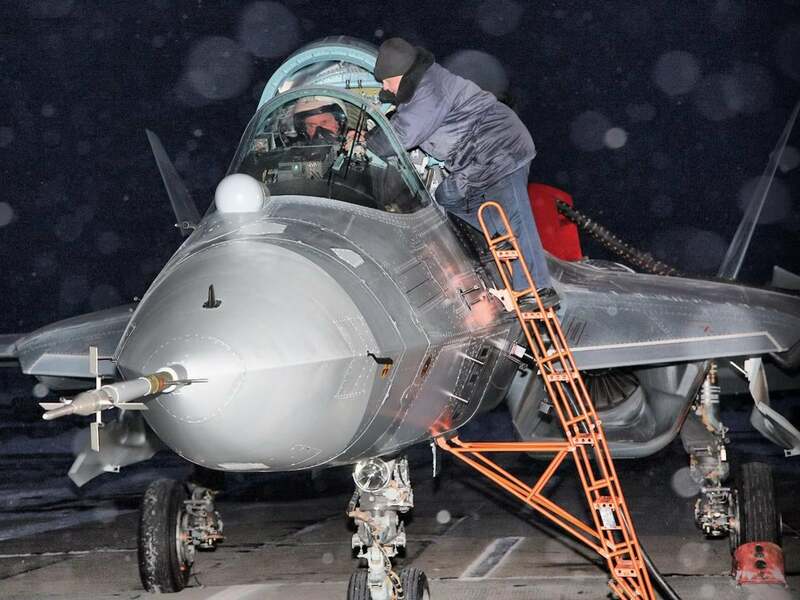 The fifth-generation fighter jet has been successfully tested in combat conditions in Syria. 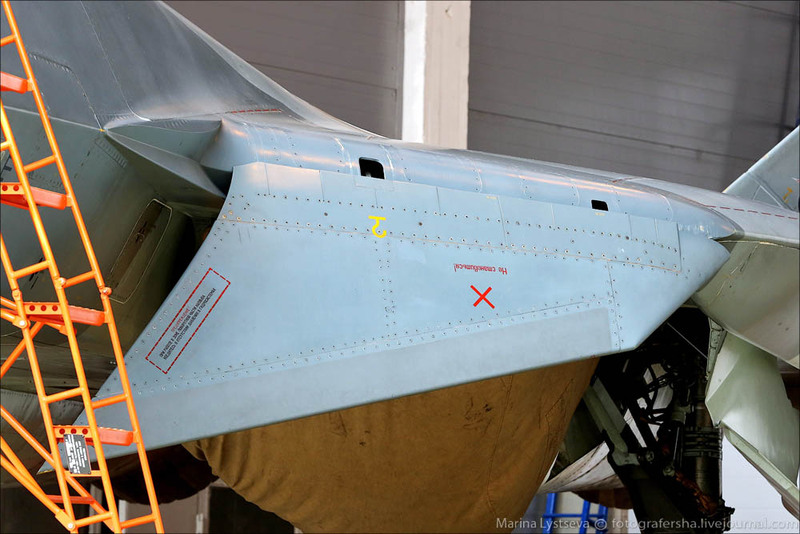 Now, the VERY good thing about Su-57 : the Byelka radar system has 6 radars! Especially the two L-band ones in wings roots : these “see” F-22, F-35, J-20 and J-31 (but will be useless against Rafale’s active stealth). 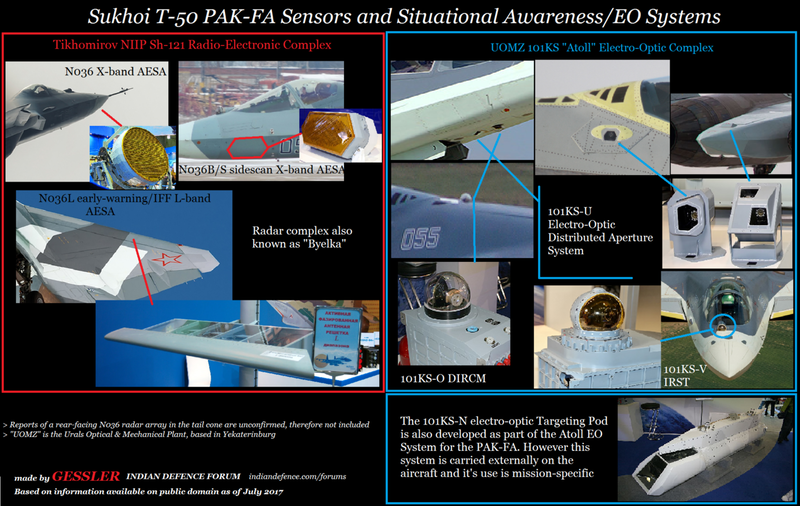 Su-57 is a kinda E-2C/D Hawkeye naval AWACS! The good point for Su-57 : if facing the Yank or Chinese stealth aircraft, Su-57 is likely to see them 1st, even if stealth is partly flawed. 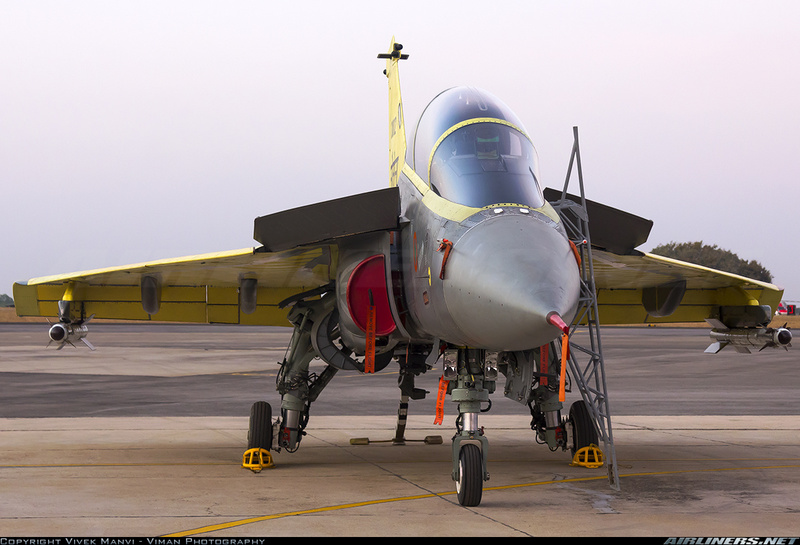 Won’t be the same facing smaller and moreover colder Rafale or Tejas if the definitive Tejas follows the Rafale-team advising which is highly wishable. Nevertheless, direct view on engine fan = no stealth!